Organic – what does this mean for us? In the seasonal chocolate sector, Riegelein has long been a pioneer in terms of sustainability, and continues to expand this position further. 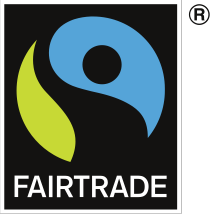 The ORGANIC FAIRTRADE collections for Christmas and Easter carry the FAIRTRADE trademark, which guarantees that the cocoa, cane sugar and vanilla used are all fairly traded ingredients. The organic seal also confirms that they originate from controlled organic cultivation. 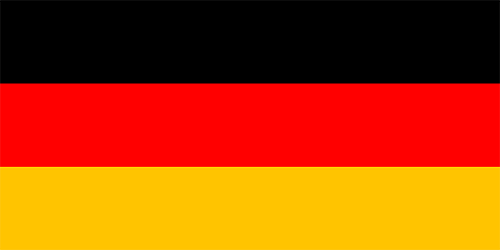 All products bearing the German or EU organic label comply with statutory EU requirements for organic farming and are subject to strict controls.